Lightning Labels is a national provider of custom cannabis product labels. We have thousands of sizes, premium materials, low minimum quantities & lightning fast turnaround times. We offer free ground shipping for online orders & personalized customer service all with a 100% satisfaction guarantee. 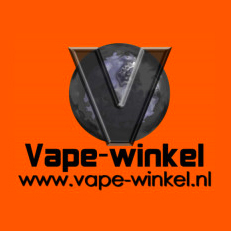 Vape-Winkel is a vaporizer and parts shop located in Amersfoort, the Netherlands. Vape-Winkel specializes in affordable, self-tested, vaporizers for any budget. Vape-winkel has every item in there shop on stock, so we can ship your vaporizer or parts within 24 hours world wide. 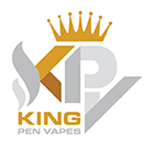 King Pen Vapes is an online retail shop for all vaporizers and vaporizer accessories. 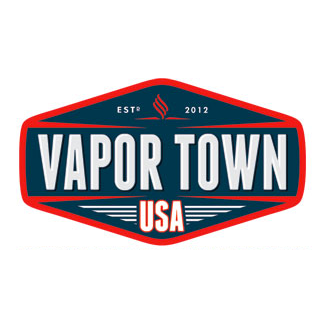 Vapor Town USA is a small company that launched in 2012 to serve vapor and aromatherapy enthusiasts. Unlike big online stores and head shops that carry everything under the sun, we focus 100% on vaporizers.